Hailing from Fort Wayne, Sam has been riding bikes his entire life. 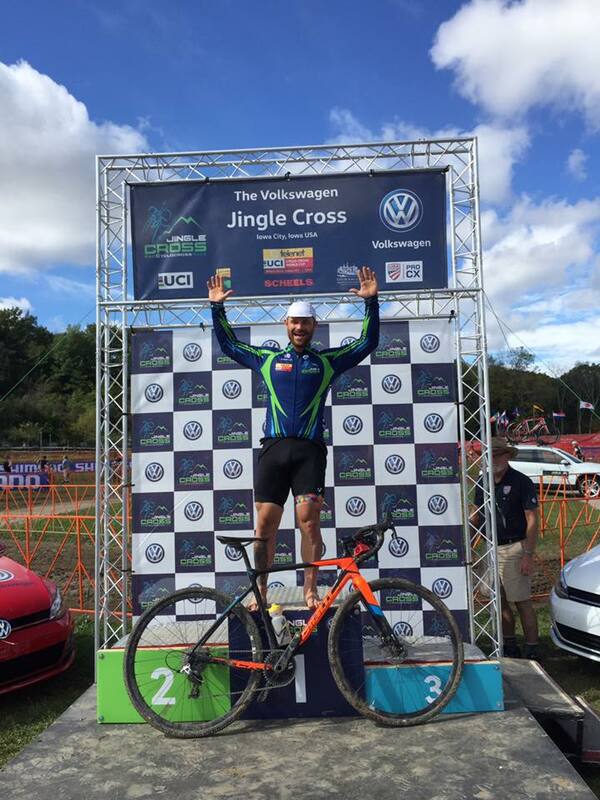 This is his second cyclocross season, and although he owned a cross bike several years before that, he used it mainly on mountain bike trails. Being part of Team NeighborLink means supporting the community and getting together with like-minded athletes to accomplish that goal. 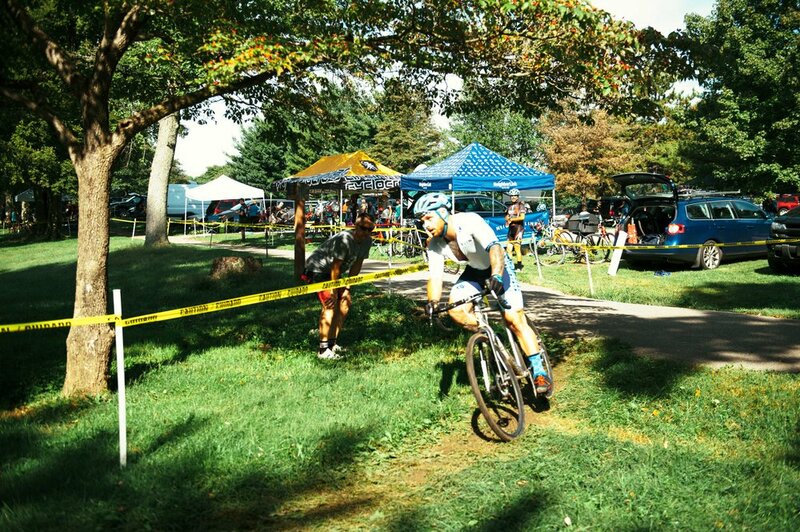 For Sam, everything about CX is what makes it such a great sport to be part of. The weather during the cross season, 45 minute races that are nonstop “go” mode. He loves the culture of CX, and he loves that he and the other riders can get done racing, hang out, be friends, drink a beer and heckle the next riders.